METHOD General Motors Canada recalling 7,193 pickups Chevrolet Colorado and GMC Canyon regular cab and extended cab models from year 2004 to 2011 equipped with a front seat 60/40. 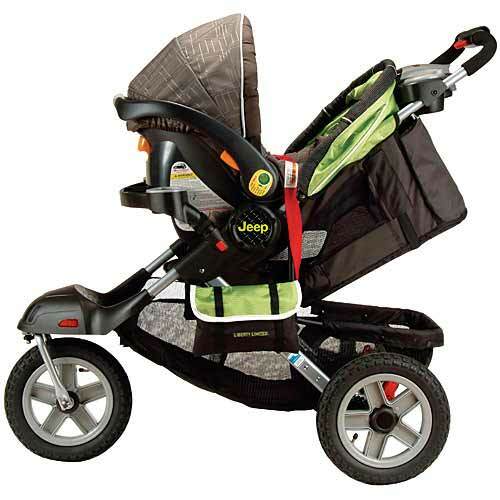 These vehicles are being recalled because the access to the upper anchorage device for children of central front seat does not meet federal safety standards affecting motor vehicles in the United States and Canada. Without this anchor, the child restraint may not be properly fixed. Although this anchoring is required under safety standards, GM strongly discourages placing a child seat on the central seat being given the proximity of the air bag. Whether to place a child seat in a vehicle without rear seat, GM recommends putting it in the passenger seat of the right, or you have already access to the upper anchor. You are required to inspect and, if necessary, free repair all vehicles subject to this recall of non-compliance, regardless of the mileage, year or owner. GM is not aware of any collision or injury related to this problem.